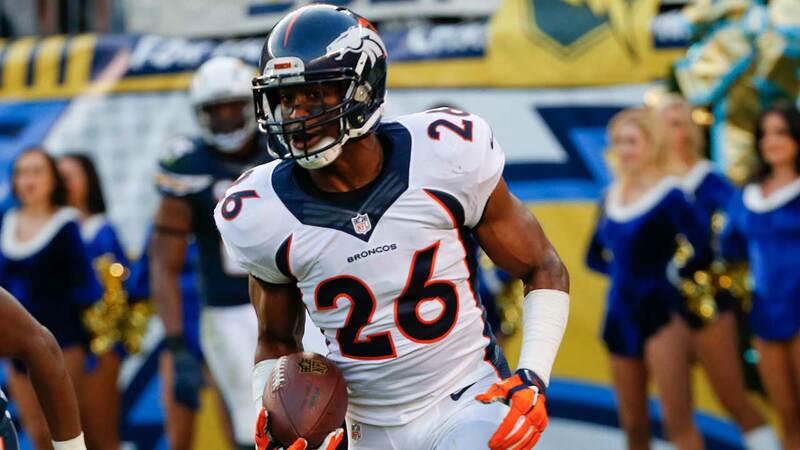 HOUSTON -- The Houston Texans signed safety Rahim Moore on Thursday to a three-year deal worth about $12 million. The 25-year-old Moore comes off a strong season in Denver, where he had a career-best four interceptions and also made 50 tackles (44 solo), forced two fumbles and had one fumble recovery. A second-round pick (45th overall) in the 2011 draft, Moore might be best known for misjudging a pass in a playoff loss to Baltimore after the 2012 season. The TD completion helped the Ravens tie a game they won in overtime, and they went on to win the Super Bowl. But he performed well after that for the Broncos in 10 games in 2013 before a severe leg injury sidelined him. And he made a strong comeback from the injury last season.